Spring Squad guess what! 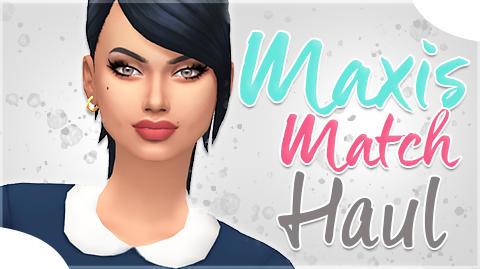 You all guessed it, I just did another Maxis Match Haul for you all. Honestly, I think I found some really “good quality” custom content that you all are gonna love for sure. If you want to see what the custom content looks like ingame I provided the video down below for you all. Enjoy the new CC!